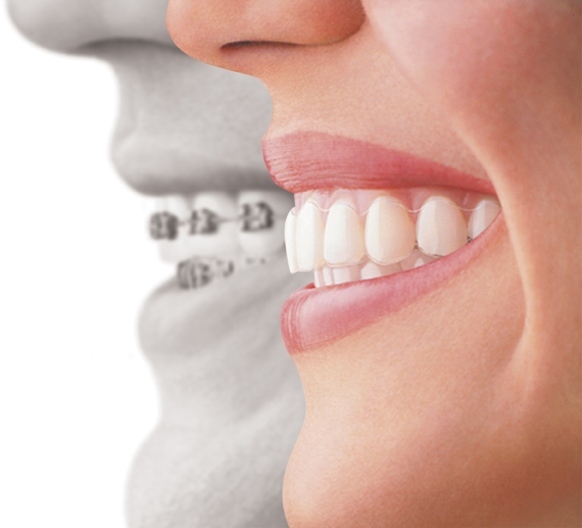 Also visit the section about Invisalign, another way to straighten your smile without braces. 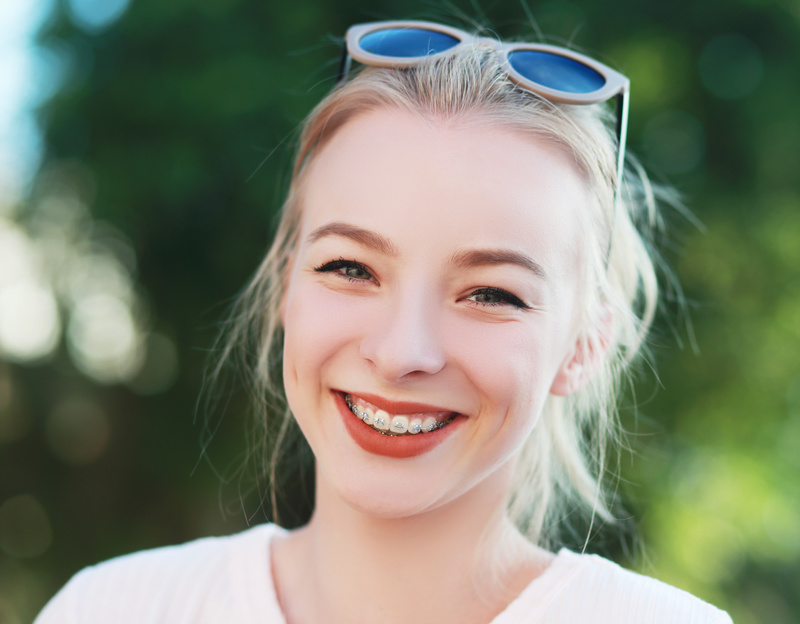 Dr. Harvey is NOT an orthodontist, but he does provide braces for some of his patients. Just ask for him to evaluate your case.